and take advantage of free shipping or special offers as often as possible. [ Target ] offers coupons for clothing and accessories? This week there are coupons off Merona dresses and purses. [ Stonyfield ] Yogurt offers a rewards program? Seventh Generation cleaning products & they arrived in a week. [ Michaels ] has weekly deals & sends coupons to you via email - like up to 75% off? 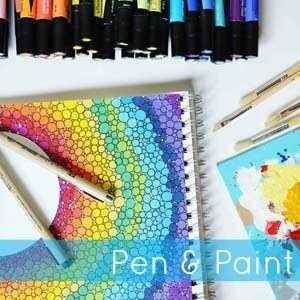 I buy all my supplies on sale or with coupons. [ Snapfish ] offers discounts all the time? They have free shipping through Sept. 11 & 120 prints for $10 through Sept. 13. [ Coupons.com ] has coupons for tons of name brand items? From diapers to coffee (two things I use a lot of) you can save a good bit. 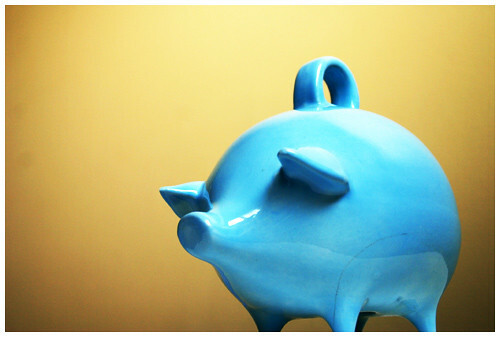 This little piggy wants to save as much as possible - what sites do you use to save?